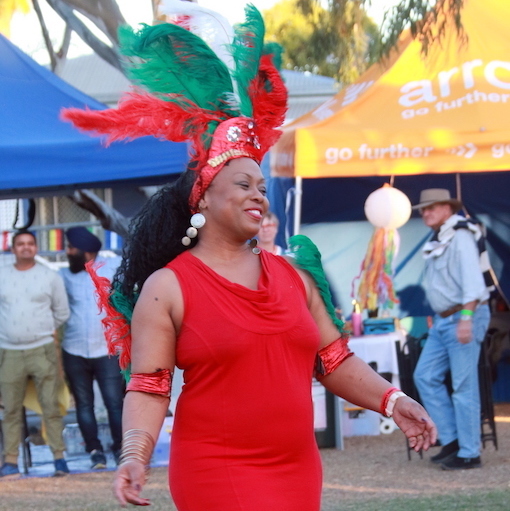 Red Carpet Functions (RCF) aspires to celebrate the diversity of Queensland’s communities. 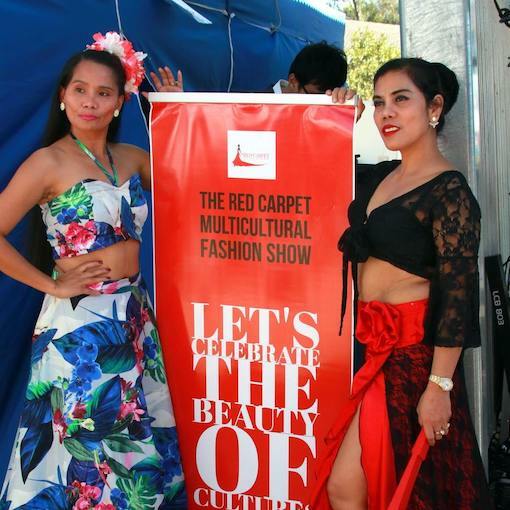 Initiated in 2015, RCF provides a unique platform to independent designers, models, performers and artists to showcase their work and talent to the public. Bring colour and culture to your event. 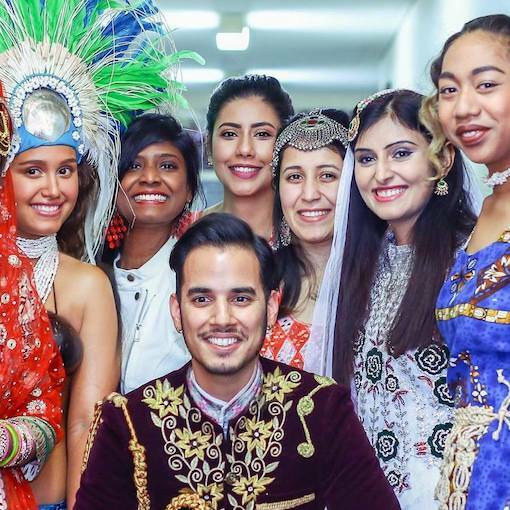 Book our award-winning Multicultural Fashion Show. Kick-start your modelling career. Get yourself seen and enjoy our training and a portfolio while connecting with people from all over the world. 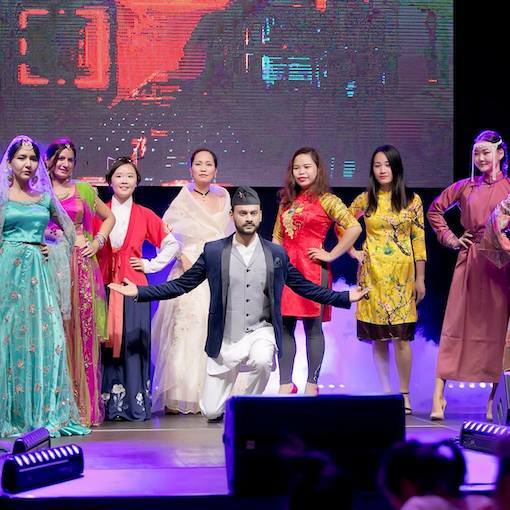 Every year, Red Carpet Functions host Australia’s biggest multicultural fashion event in Brisbane. The event features over 100 models, designer showcases, live performances and our own Multicultural Fashion Show. We are working hard on the 5th edition of our annual Multicultural Fashion Show. The event will take place in October 2019 and will seat 450 attendees. Get your brand exposed to media and the many decision makers we attract. Sign up to be the first to receive an email with all the event details and an early bird offer. Red Carpet Functions will use the information you provide on this form to be in touch with you and to provide updates and marketing.